15% off regular priced merchandise. The classroom is available all day for open sewing. What a good time to spend with friends-and we have someone around to help with those projects if you need. Bring a lunch-or order in-its a great day! 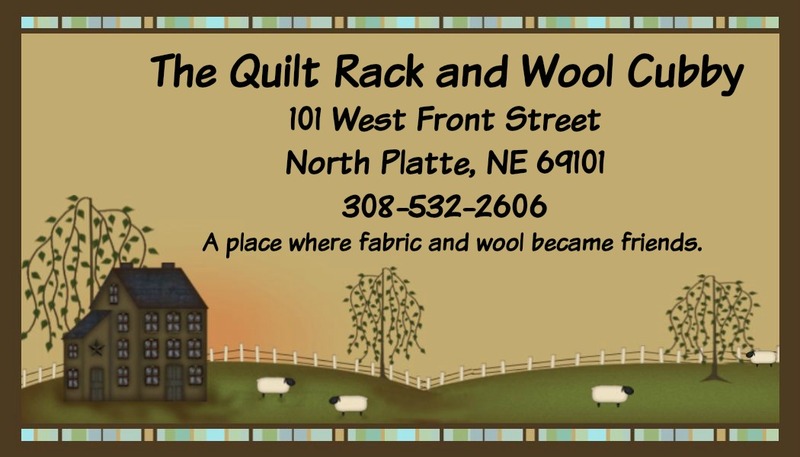 This class is great for beginners while still fun for experienced quilters. This technique uses Layer Cakes for quick cutting! We have made our sample at just a fraction of the size that will be available. 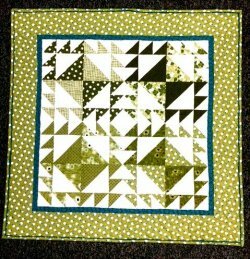 Join us for a fun day of sewing and go home with great looking blocks! and snacks! Reserve our kit early-we will be using bright batik fabrics similar to what is shown. 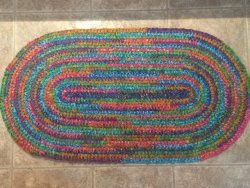 Please register by April 30 so we may order your fabrics and supplies in time for class.